How to implement Gamification in E- Learning. Gamification in E- Learning. 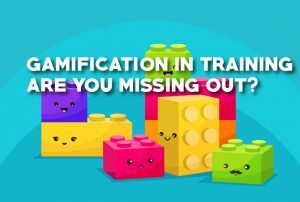 If you are anyway connected to training or E-Learning, it probably would be a sin to tell you how important Gamification is becoming to drive learning and change behavior. 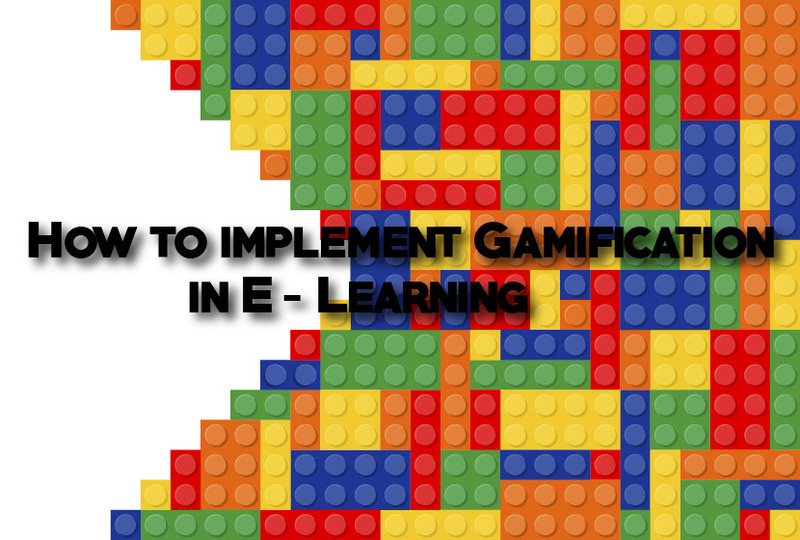 In this article I will cover how to implement Gamification in E-Learning. This is no ordinary age. It is an age where people are more and more becoming completely dependent on one tool to drive their life. Yes those smartphones that we carry with ourselves have become a companion that is driving our behavior and outer world outlook. We have started seeing streets through google maps. Our purchase decisions are made in confines of our room. The social interactions are done lying on the bed. This is changing the way we learn and behave. If we are not able to implement some of the elements of this ‘now real world’ into anything that has to do with changing behavior or build skills we are certainly going to be failing at some point or the other. Now we are on the same page. 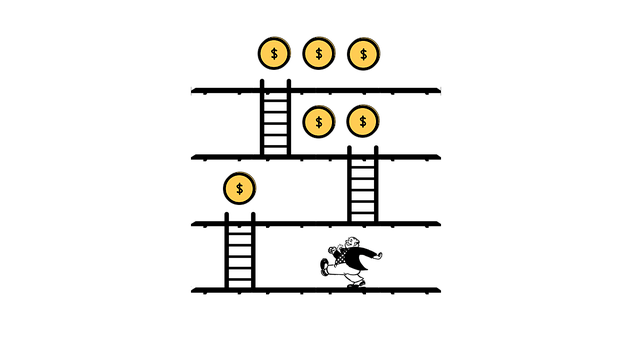 So how do we apply Gamification in E-Learning? I must tell you its not difficult you just need to know the game mechanics are techniques that make a learning Gamified. Here are some of the Gamification techniques that need to be incorporated into the learning. A key element of any games is the backgound the story. 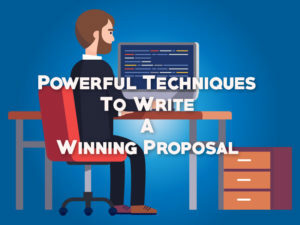 These stories will often have a a central character (the participant), the antagonist (the challenge the character faces) and a plot (a sequence of events). How to apply this game element? 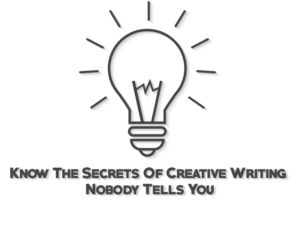 Create a scenario in your learning content. Scenarios involve characters that follow a simple plot or sequence of events. Rules are what define as how a game will progress and in what direction. They let players know what they are allowed to do or can do and what they can’t. Set rules in the learning flow, now rules have to be flexible and should provide a feeling of independent choices. Clearly communicate what you expect learners to do at all steps of the course, and make sure they’re never left guessing what to do. Reinforce it through various components during the module. Having the control over the progression of the game and ability to make decision or I should say the feeling of making independent decision is one of the drivers that make people enjoy the game. The fact is no game has ability to provide you with unlimited choices, it just gives you options. One way to give learners control is to be one of the characters of the game, you can further customize the experience by allotting clans, groups or avatars . Another way is to open up navigation to give learners control over how they move and level up through the content. Let learners access content from a main menu with several possible choices, instead of forcing them down a linear path. Games often encourage discovery and exploration; for example, ever heard of treasure hunt game? All game s have this component to some extent or the other. Provide ability to earn some rewards or extra point by discovery of some information to help they learn or successfully completing a quiz. The only caveat is that you do not put key learning points as an item of find. You should also make sure you provide learners with clear instructions on what they are looking for. The ideas is that learner should not get lost in the quest to find not so important drivers to lose their way out of the key learning. Rewards, achievement and bonus drive people. It also makes them happy and extol them to do more. This is what we want, don’t we? Include “bonus points” to learners for solving difficult quizes, or by providing them with an ability to earn extra rewards based on good choices.